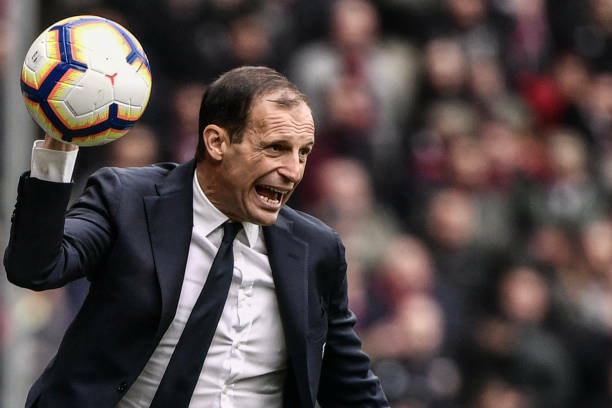 “I expected a different Juventus," Allegri told Italian broadcasters. "We did not put in a good performance, we made some mistakes and then this goal came out of nowhere. 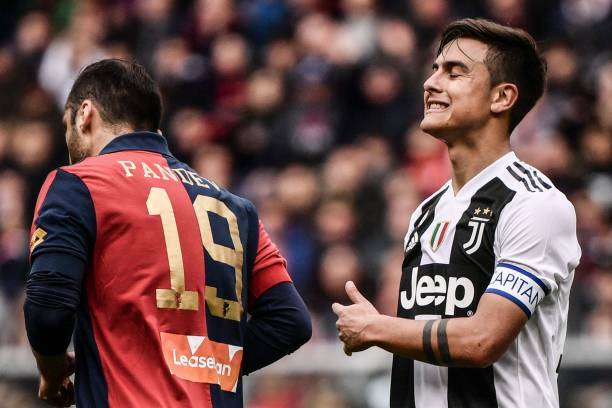 “I am actually happy for Stefano, because if anyone had to score against us, I’m glad it was Sturaro. 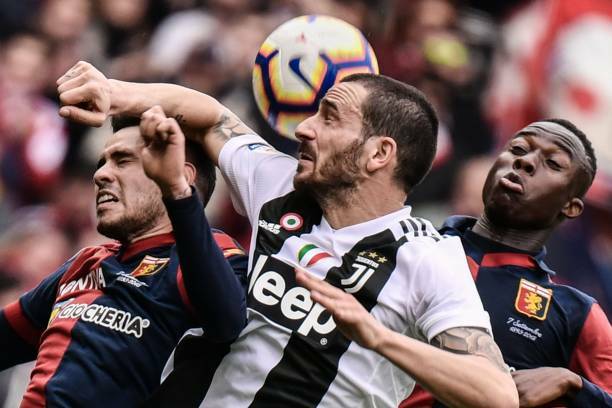 However, the hosts started the brighter as Christian Kouame forced a good save from former Genoa goalkeeper Mattia Perin before Cesare Prandelli's side were awarded a penalty for handball, only for a Video Assistant Referee (VAR) review to overturn the decision.